Prime location in The Village Condos on Mall Blvd near Dyersburg Mall and Wal-Mart and with easy access to the Lake Road business district and Interstate I-155. This unit is in the newer part of the village with brick facades and HVAC units at ground level for easy maintenance. 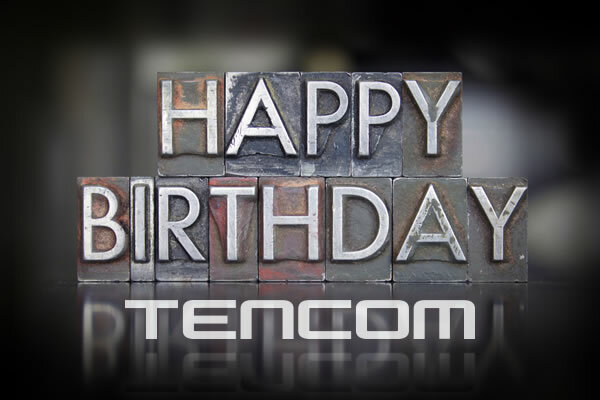 Today is the 14th anniversary of Tencom Services. We were actually in startup mode well before April 5th, 2002 but that was the day we registered the domain and made it official. Even after 14 years I feel like we are still "starting." Our outsourced helpdesk business model continues to be refined and our client base is growing into new areas, largely on word of mouth and good will. 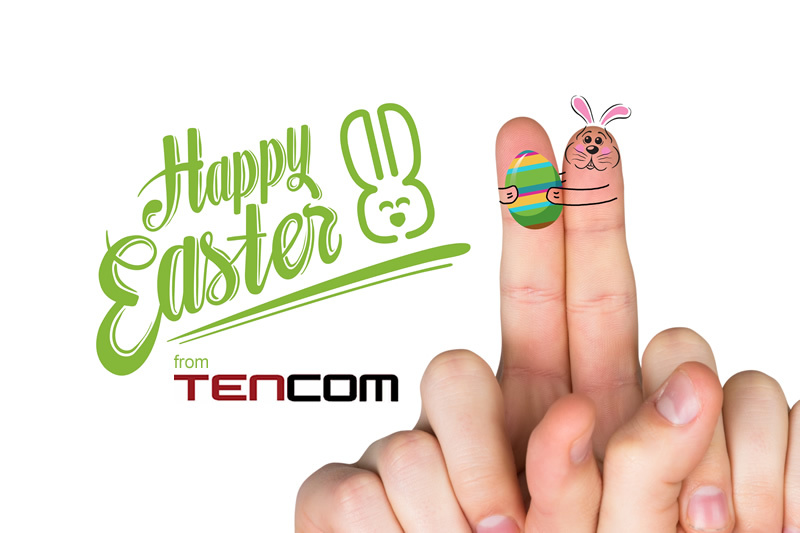 In observance of Good Friday, the Tencom offices in Dyersburg and Nashville will be closed Friday, March 25th, 2016. We will reopen at 8 am on Monday, March 28th. Tencom CEO Chris Donaldson was recently interviewed by Dr. Karen Bowyer regarding the Computer Information Technology program at Dyersburg State Community College. Topics included the new CIT curriculum for 2016 as well as Tencom's Intern Program. Al Roker, host of NBC's Today Show, visited the $100 Million Discovery Park of America in Union City, TN as a part of his cross-country #Rokerthon adventure. While leading the Union City TN Tornado Marching Band away, Mr. Roker was whisked to safety by a DPA staff member, which appeared to be mostly unharmed and Mr. Roker departed for the next stop on his 50 state tour. Need a quote or assistance?